If you live in Denver you're probably familiar with how hot it gets at this altitude. Denver is subject to some serious damaging UV rays that damage not only your skin but also your vehicles interior. RM Windowtint has been providing quality tinting options to local residents for years! Window tint Denver residents rely on and trust our window tint films to block out those harmful UV rays and keep your interior looking new and even cool to the touch on the hottest of days. Keep your vehicle and your family protected by calling us today to get a free quote for your specific window tinting needs. 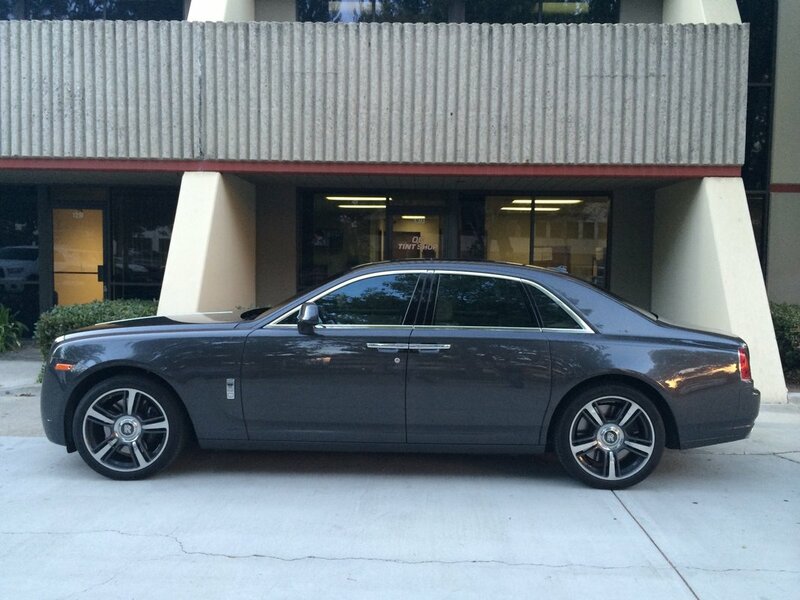 Add excellent style and comfort to your ride in Denver,CO today! ​Our Denver window tinting experienced technicians work with vehicles of all different sizes and can help you pick out the perfect shade and style. Once you have the look you want, our crew will provide expert window tint application that is sure to please. Get the automotive window tinting Denver residents are buzzing about. Adding the best window tint Denver has available from premier film makers is what sets us apart from our competitors. Using quality films will ensure your window tint doesn't get damaged by the sun at this altitude. Our team is happy to help you find the perfect window tint for your vehicle, home or office in Denver, Colorado. We love helping our customers find the perfect tint, contact us today to get started. RM Windowtint - A Denver Window Tinting Company You Can Trust! Our Window tinting Denver CO location has the latest in window tinting film technologies to get the right tint for your needs. Many of our customers in the Denver area choose window tinting to keep the inside of their vehicle cooler while sitting in the hot sun. We get a lot of sun exposure at this altitude and if it 's important to you, you can keep that interior of your car cooler with our UV blocking window tints that we have available. The window tint technicians that work with us to provide great window tinting service in Denver do such a great job that we have to brag a little, look at this beautiful tinting job on this SUV! 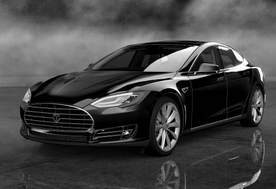 ​Looking for a way to reduce the effect of the summer heat on your car? Or maybe you just want to feel more secure about what people see inside of your vehicle when you are parked. It is even ok if you are just looking for a look that you find more appealing. Whatever your reason for needing auto window tinting in Denver, we are here to make it happen. Our team of highly qualified window tint application specialists have worked with a variety of vehicle makes and models to give them the best window tinting possible. Taking the sleek and smooth design of your sports car to the next level with a nice dark shaded tint is a great way to set your car apart from the pack. Window tinting is also a great way to battle the summer heat and make your car’s A/C a bit more efficient in the hottest months. 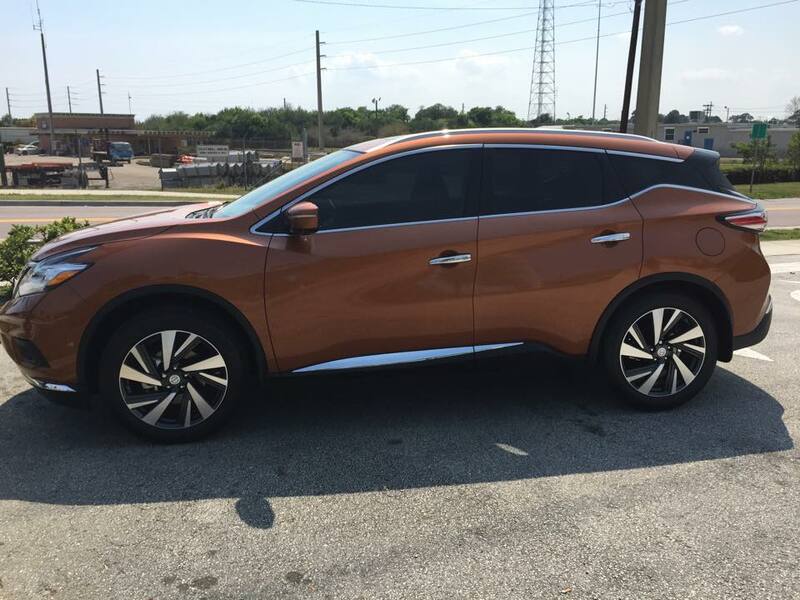 With each and every tint job we provide you with a variety of different shades and styles so that you can customize your vehicle in the way you desire. The process is simple, fast and affordable, and we know that you will be happy with the final result. Give us a ring or drop us a line to find out more about the top notch Denver auto tinting services that we provide. Choose from an array of clear and tinted films with several levels of protection to get just the look and sun protection you desire. A custom fit clear mask will protect your car, truck, SUV, or motorcycle from rocks, debris, bug acids, and weather, --without detracting from the original appearance . From decals, graphics, matte wraps to stripes, you won't find a better car wrap service than RM Window tint. View our portfolio to see a showcase of our work. ​Energy Savings and Cooling Divert up to 84% of solar heat while protecting from 99% of harmful UV rays. Plus, increased privacy while adding style at a fraction of the cost of etched glass. 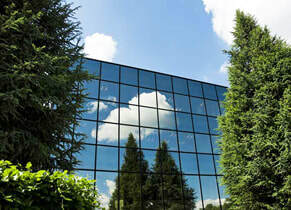 Window Film you can save up to 50% on cooling costs without replacing your windows. By blocking up to 99.9% of all UVA and UVB rays you help to protect your family and reduce facing.. 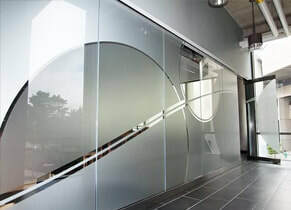 Decorative film can enhance privacy, but still allows varying degrees of visibility through glass in Conference Rooms, Private Offices, Lobbies, and wherever there is a need for Decorative Privacy. ​Look, we have all seen it before. That person that really thought applying store bought window tent as a do it yourself project was a good idea now has tint that is bubbling, peeling, and generally looking pretty sad. That is never the case when you come in and have our experts in automotive window tinting in Denver take care of your vehicle and install your window tint. 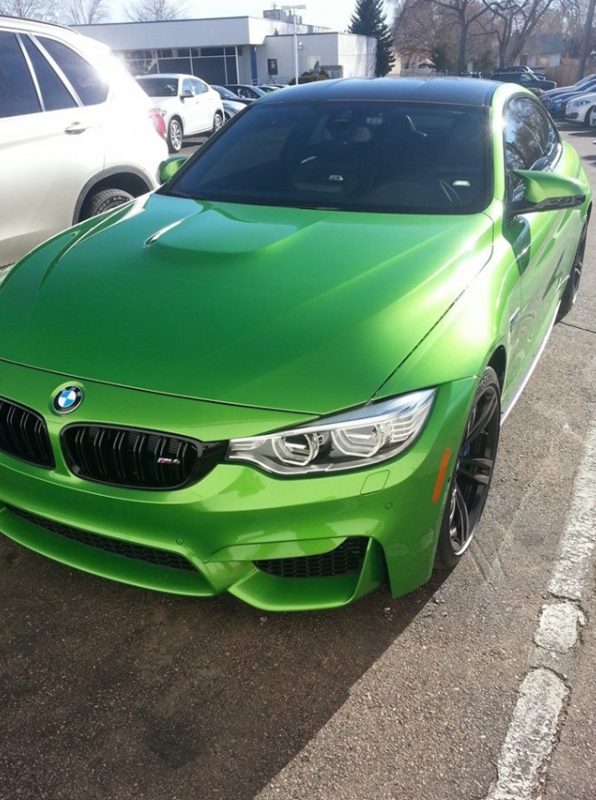 Our team has spent years providing auto tinting to Denver residents and we have perfected our craft. Each and every job is unique, which is why we have a team that is experienced in working with a range of vehicle sizes, makes and models. Regardless of what type of windows you have or what shade you are looking to get, our team will make sure the application looks spectacular. The precision that we bring to every window tinting comes from attention to detail and great care for each individual vehicle. One thing customers know when they bring in their car to our shop is that their vehicle will be treated well and that the window tinting will be applied perfectly. 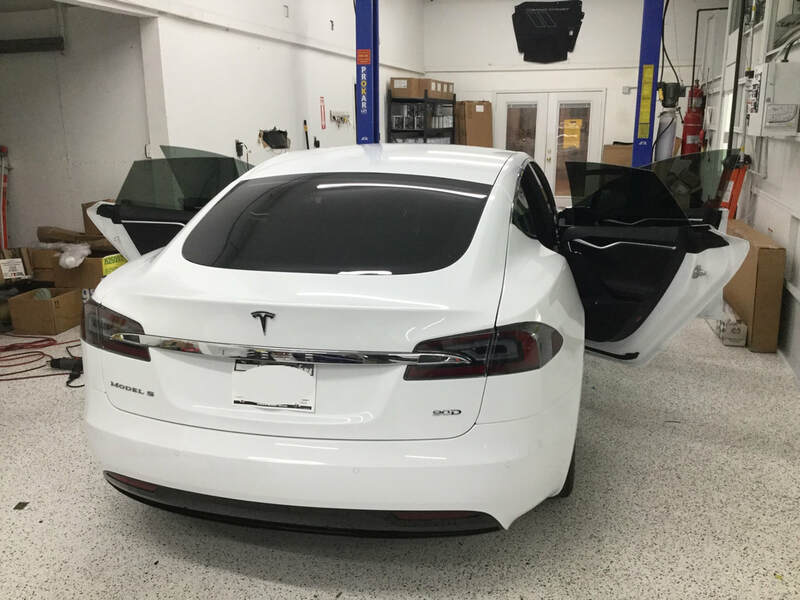 We are so confident in our team’s capabilities, if you find a mistake in our window tinting application, we will fix it right away at no extra charge. We look forward to hooking you up with the best automotive window tinting in Denver, so be sure to fill out the contact form on this site to get more info about pricing and scheduling. ​While there may be other ways to get your car windows tinted, we know that when you bring us your vehicle that we will make it an experience you will love. For starters, we work with a variety of brands and styles of window tint so that you can pick out a color and shade that is perfectly matched to your vehicle and style. Taking you through our catalog is one of the most fun parts of your first visit to our shop. Once we get a color and style picked out for you, that is when the big fun begins and we can get started on applying your new window tints. By working with you on picking out your tinting and getting a style you will love, our application specialists are guaranteed to bring your vehicle a brand new level of cool. With the smooth application, precision, and attention to detail that our technicians bring to the table, we are absolutely certain that you are going to like the way your windows look when we are done. What makes our process so great is that we provide a variety of options so that you get to choose the type of window tinting that best suits you, your car, and your personality. Find out more about getting a superb automotive window tinting in Denver by calling us right now. ​While technically a piece of bologna, a slice of processed American cheese, and two pieces of white bread can be called a sandwich, it isn’t exactly top of the line quality. The same can be said for the approach many have taken to window tinting. Just because technically a window tint film got applied to a window does not mean that it was the right window tint or the best decision for the vehicle. Each and every vehicle and window tint application is unique, and the only way to guarantee that you get the best look with your auto tinting in Denver is to go with the shop that is committed to using the highest quality tinting materials. With our team, you get a commitment to using only top of the line window tint film and the provision of a variety of colors, shades and styles that you can choose from for each job. 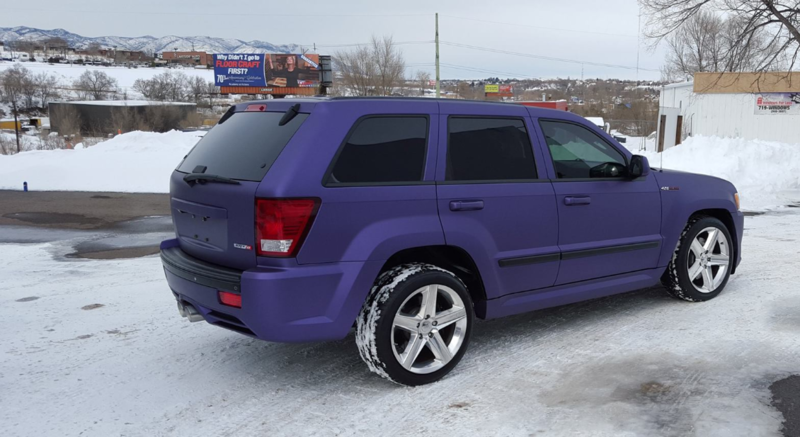 This commitment to using great materials, combined with the variety and our awesome application specialists, is what makes each auto tint in Denver we do shine. No more worries about bubbling, peeling, or general low quality window tint issues. If there is a problem with the window tint that we applied, we will get it fixed for you at no extra cost. Just contact us today to find out more about the pricing and options for your Denver car tinting. ​It should go without saying that possibly the most important part of getting an auto tint in Denver right is having the right team apply the window tint film. 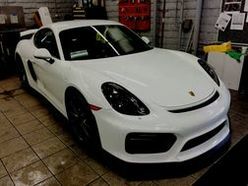 Understanding proper application techniques and spending a great deal of time perfecting the process, our technicians understand how to provide precise, clean, window tints. Making sure that the coverage is right, that there are never any bubbles, and that everything looks perfect and seamless is our guarantee to each and every customer. When we see automotive window tinting in Denver that has been mishandled or that looks rushed, it honestly just breaks our little hearts. We work to make sure that each job is done the right way, which is why we offer to correct any issue with your Denver car tinting that we have provided at no further cost to you. That commitment to excellence is what makes our team stand out from the rest when it comes to auto window tinting in Denver. ​There are a few ways that we believe our team is separated from the rest of the Denver auto tinting companies, and the first is our incredibly affordable pricing. Our goal is always to serve the interests of our customers, so we have worked hard to make sure that our efficiency and precision equates to you paying a fair price for window tinting. 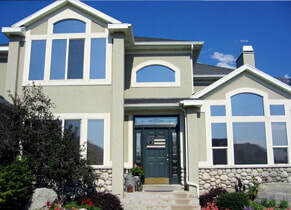 Getting an excellent and professional auto window tinting in Denver shouldn’t break the bank. That is why we work hard to provide competitive pricing without ever sacrificing on the quality of our Denver car tinting service. In addition to affordability, we look to make sure that each and every job is completed quickly in order to make the process simple and efficient for you. When you bring your vehicle in for tinting, we will get you set up quickly and provide a pick-up time to let you know exactly when we will be done so that you can plan accordingly.